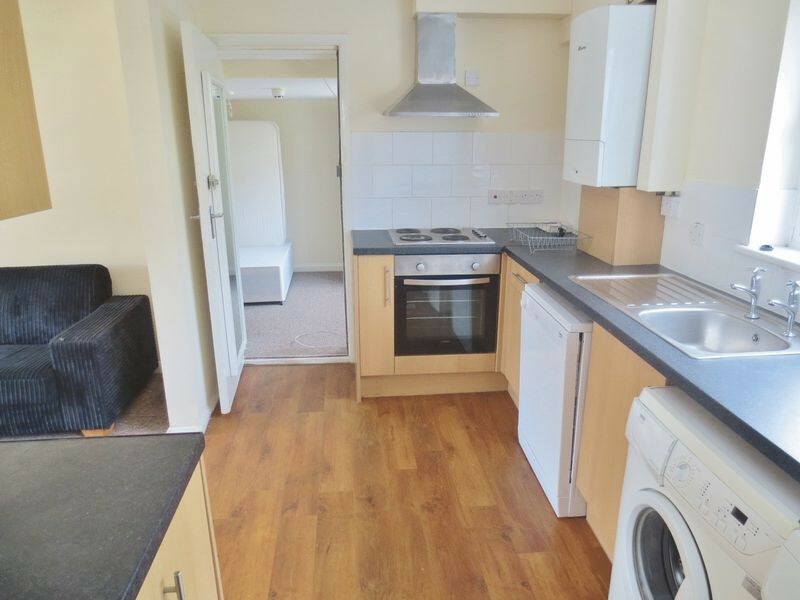 ONE BEDROOM AVAILABLE in this superb 8 bedroom furnished student property in the popular student area of Bevendean, only a 15 minute walk to Moulscoomb campus and a bus stop on the corner taking you to the rest of the city. 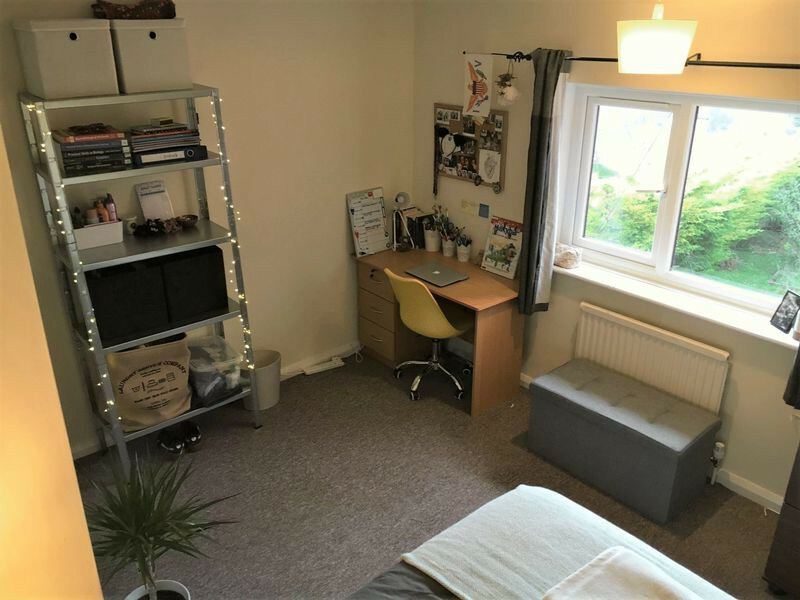 On the ground floor you will find 3 double bedrooms, a large open plan fully fitted kitchen/ living area, small dining area or study corner and bathroom with shower over bath. Upstairs you will find a further 5 bedrooms, (3 doubles & 2 large singles) separate WC and bathroom with corner shower. This property is also available with a bills inclusive option and further boasts gas central heating, a large rear garden and parking space for two cars!